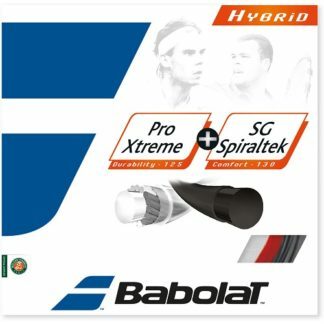 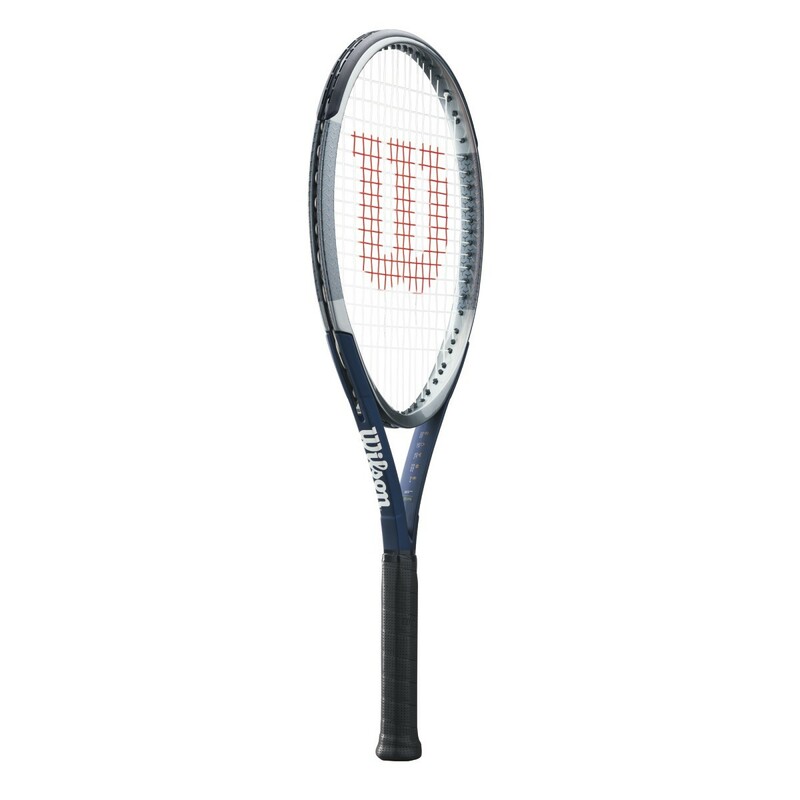 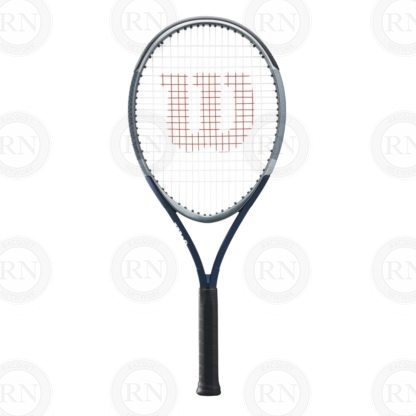 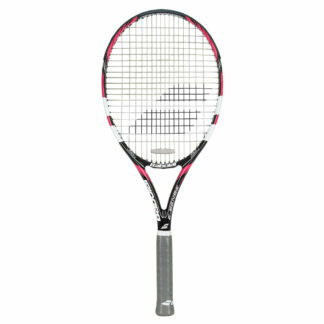 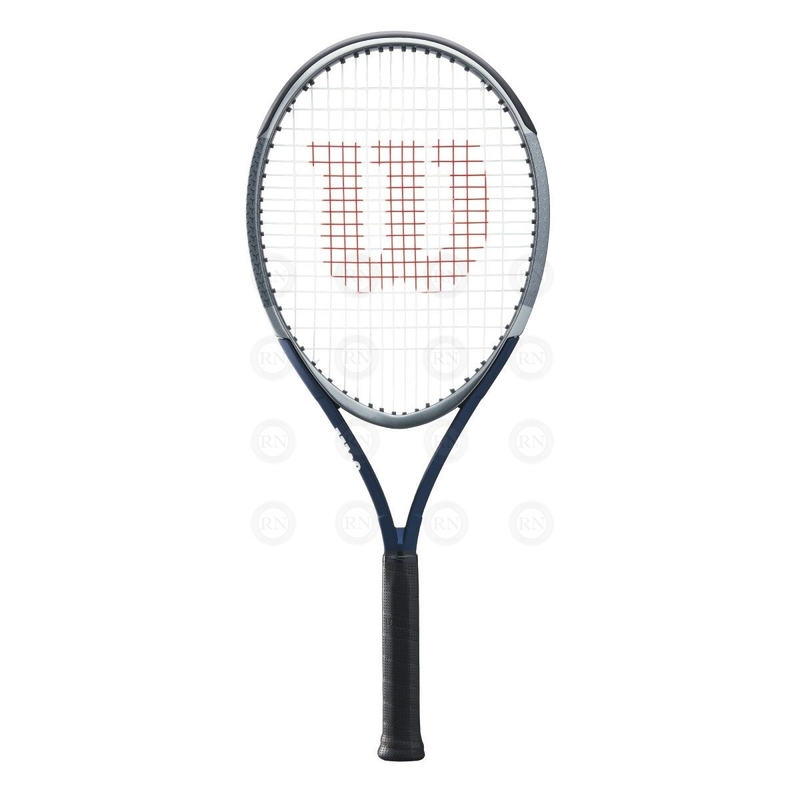 Wilson Triad XP 3 Tennis Frame. Marianne P. Demo card feedback. 18 MAY 2018.